Miya Epoch COMMAND AC-5S(AC5S) is 2011 new model for middle to deep sea fight. DAIWA TANACOM bull 1000 Fe! The powerful electric reel for deep water game. It is only USD700.00 !! 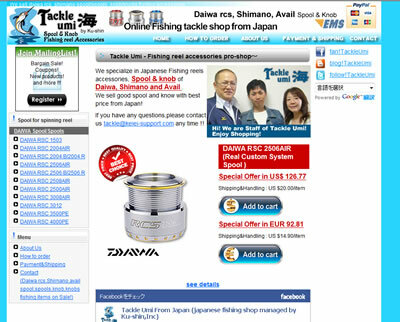 Daiwa spinning reel spool site open! Tackle umi opened new online store! 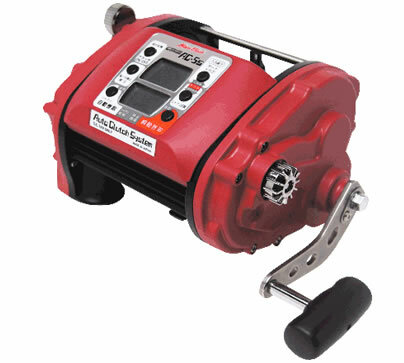 We sell Daiwa rcs ,shimano spool/spools ,knob/knobs,fishing accessories!! 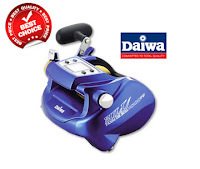 If you are looking for Daiwa spool for your spinning reel, please visit our store!